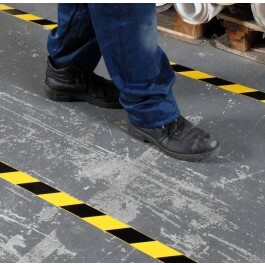 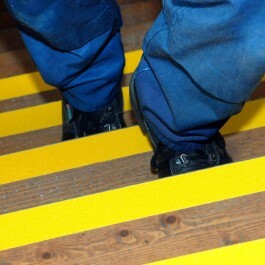 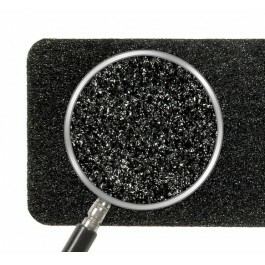 Polymax Anti Slip Extra Coarse Self Adhesive Tape is used when maxiumum grip is needed is very slippery environments. 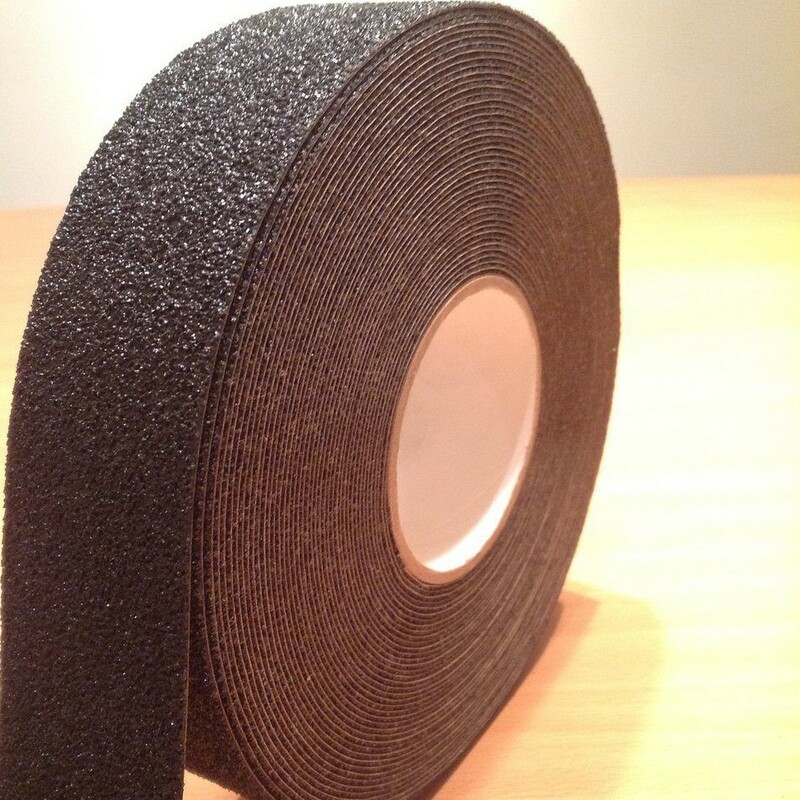 This tape can be used in extreme areas where snow, ice, mud, oil and grease are present. The incredibly strong tack adhesive used is great to keep the tape down in extreme conditions.